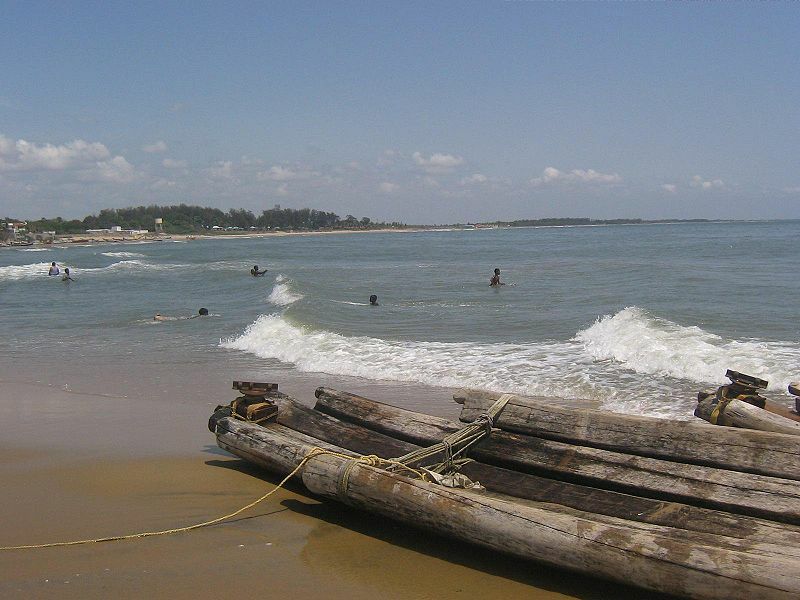 This small fishing village was once a developed port by the Nawabs of the Carnatic and was a flourishing township when the French and evenyually by the British destroyed it in the 17th century. Nonetheless without attaching much of the historical importance to it, Covelong has many ruins to suggest its flourished past with forts and churches. The ruins of the Dutch fort and the wonderful ancient Catholic Church are a must visit places. 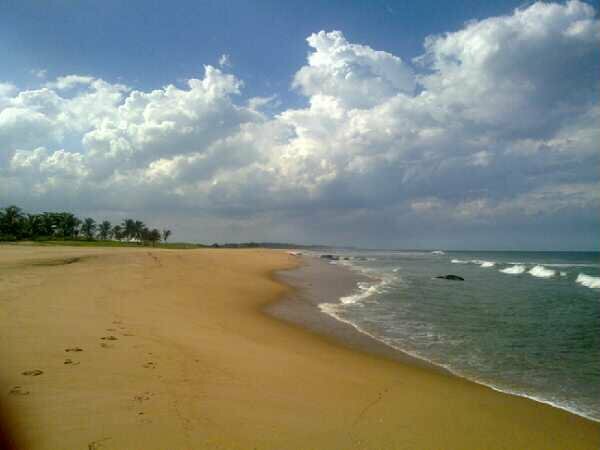 But what takes the cake is one of the best beaches on the Coramandel coast, the Covelong beach. 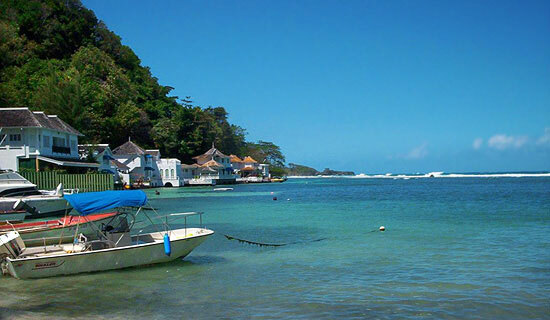 This beautiful calm beach is one of the finest in the area and therefore the reason for the Taj chain of hotels to come up with Taj Coramandel right on the beach. 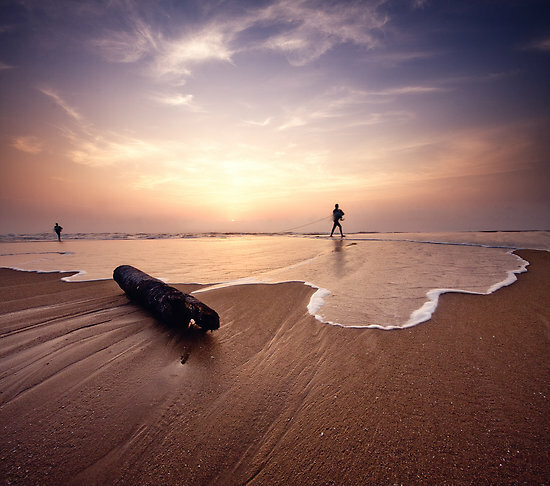 <br />The serene tranquility, the surfacing waves, the cool breeze and the neat beach, all put together gives one an enthralling experience of the Covelong beach. Adding to the glamour are the various water sports, which have been developed on the beach and can be enjoyed other than just enjoying the beach. 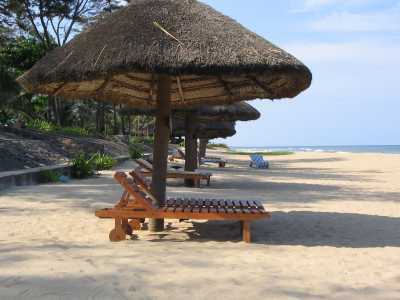 The place is definitely for the one in search of tranquility and rejuvenation with nature. 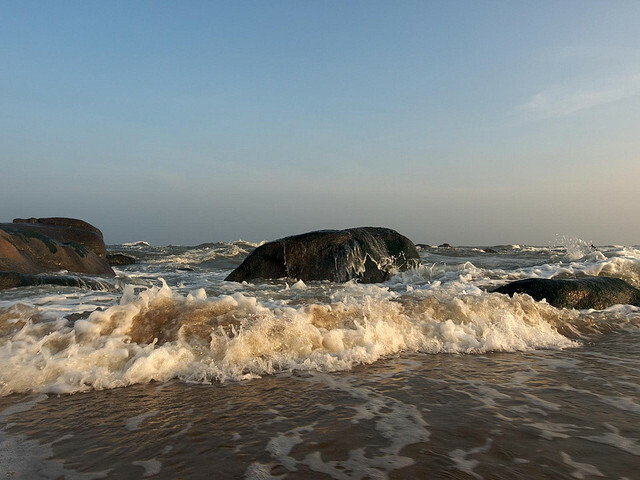 Located at 40 kms from the capital of the state, Chennai, Covelong is the best get away from the hustle bustle of the metropiltan town of Chennai.